This Picture of the Week was taken by Emily Shur on her most recent trip to Japan - it's hot off the presses so to speak. See more of Emily's work by visiting her website: www.emilyshur.com and her blog My Four Eyed Fantasy. Or re-vist our conversation with Emily by clicking here. And stay tuned for our new interview with Emily, which will publish in the weeks to come. Yaaaaay meeeeeee. Thank you, ladies. Very much appreciated. Very much, indeed. 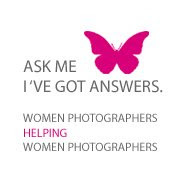 shares news & issues relating or relevant to women in photography. NYMPHOTO a collective of women photographers, find out more about us at WWW.NYMPHOTO.COM. all images & content on this site are protected by copyright. please do not reproduce content without written permission. NYMPHOTO is a collective of women in photography dedicated to creating a community of and for female artists & art administrators, in order to span the gender divide that pervades throughout the art world today. 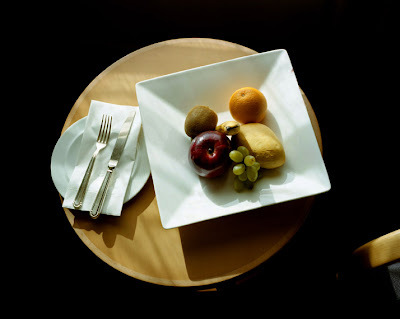 Our primary concern is to increase the exposure of our & other female photographers and the work they create. The collective is a fusion of industries: the scholastic, the representative and the museum. 2009 Critical Mass Winners Annouced! We Hope You Had A Happy Halloween! All rights reserved. All imagery protected by copyright.